India is a country where we can see a lot of reality shows on almost every channel. It can be anything dancing, singing, or acting. But one thing that is there in these reality shows is that kids got chance to perform in many of them. We all know that kids can do the best dramebaazi, so, Zee TV brought the idea to reality and created an amazing acting reality TV show for kids, India’s Best Dramebaaz. After the successful two season, the show is back again this year with its third installment. Swasti Nitya from Bihar won the second season of the show. So, if you think that your kid is a dramebaaz and he can win the show you are most welcome to join the show. The registration and the audition for the show will start very soon. The judges for both the season of the show were Vivek Oberoi, Sonali Bendre, and Anurag Basu. They are pretty much loved by all the fans so it is said that the trio will be seen judging the show again in its 3rd season. The host for the first season were Ragini Khanna and Ritvik Dhanjani but in the second season Ragini was replaced and the hosts were Ritvik Dhanjani and Ravi Dubey. Now, Ravi Dubey is this year hosting one other show Entertainment Ki Raat, so he may be replaced. 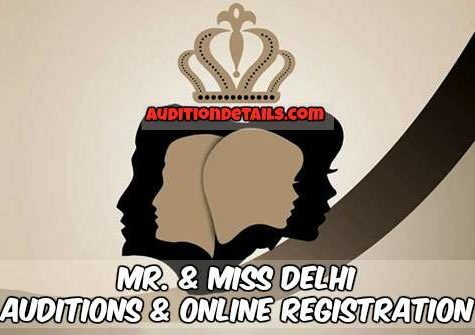 There is both online and offline process for registration and audition. For the online process, you have to follow certain steps which are described below. You will get the option of Online registration for India’s Best Dramebaaz season 3. Now you will get the option for uploading the audition video, upload the audition video of your child there. If the officials find your kid worthy, they will contact you. The audition dates and venues for India’s Best Dramebaaz 2018 is listed below, so prepare your child for India’s Best Dramebaaz auditions. The entry will be on first come first serve basis for first 1000 Participants or till 2 pm. Entry time for auditions is between 9 AM to 2 PM. 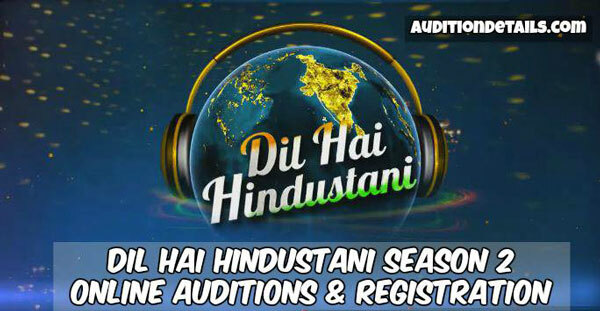 Kids from 5 to 13 years of age can take part in the audition which will be held at Dehradun, Patna, Ranchi, Kolkata, Lucknow, Jaipur, Amritsar, Bhopal, Nagpur, Delhi, Ahmedabad, Chandigarh, and Mumbai.